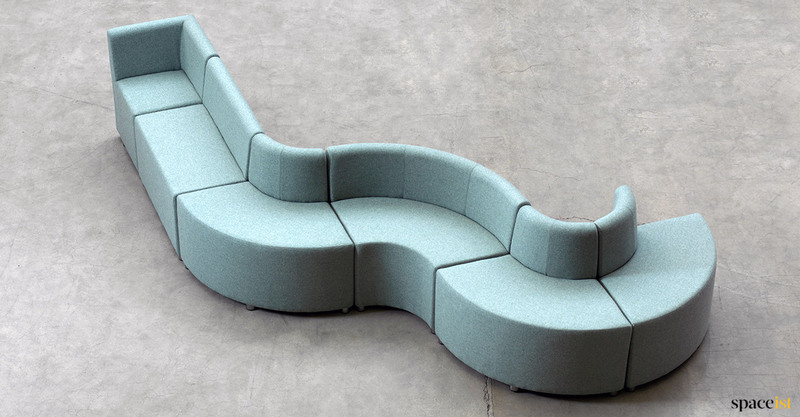 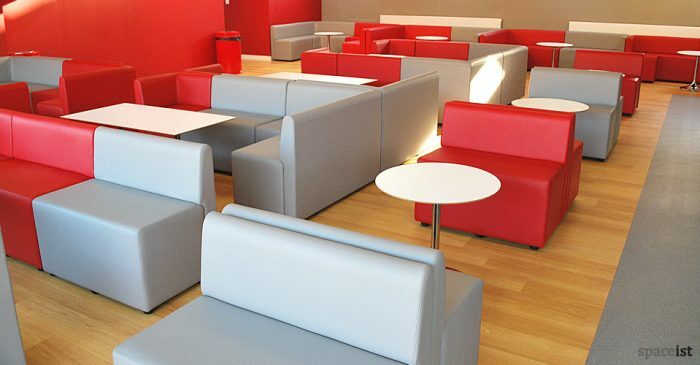 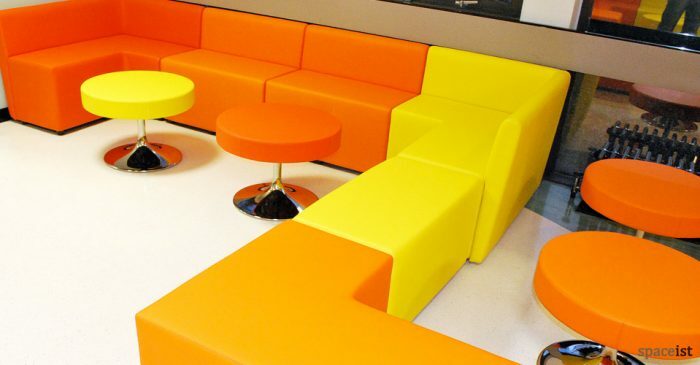 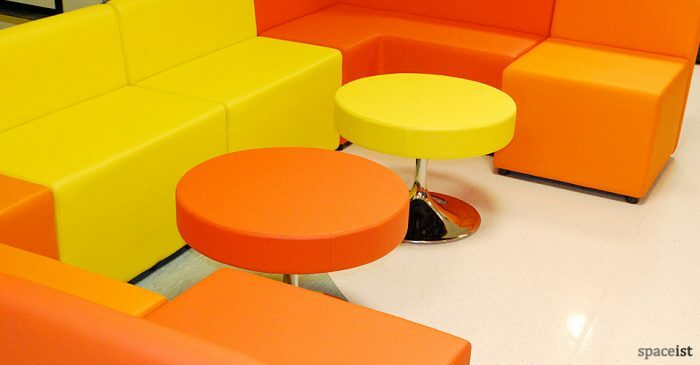 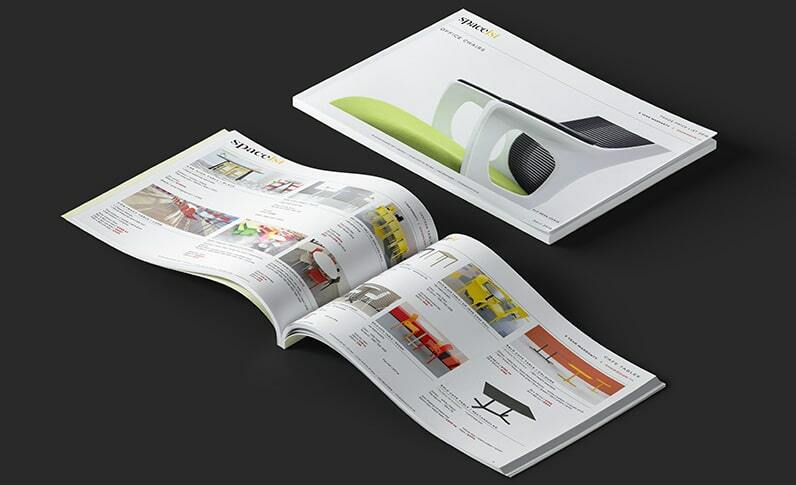 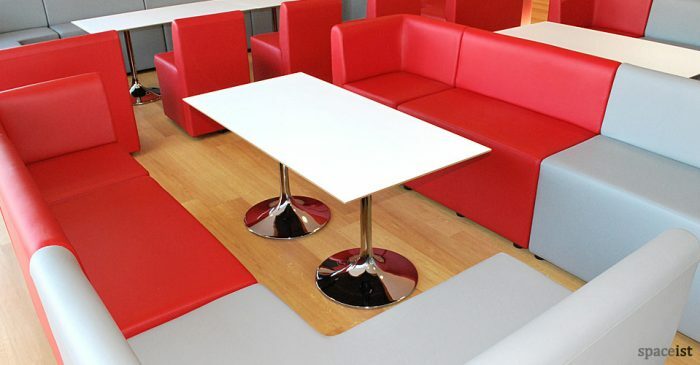 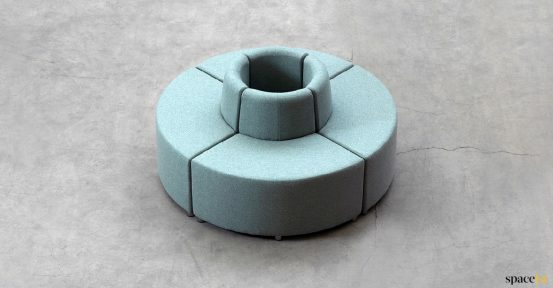 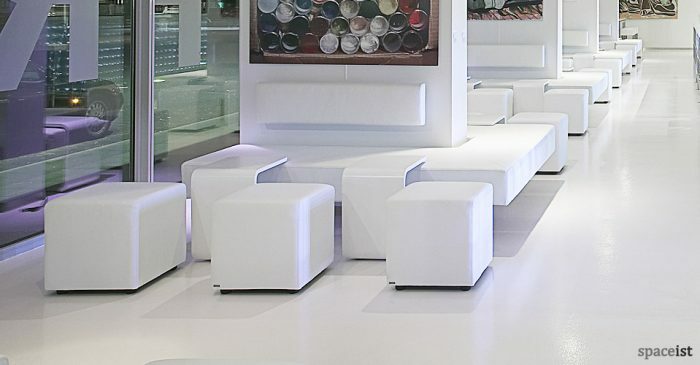 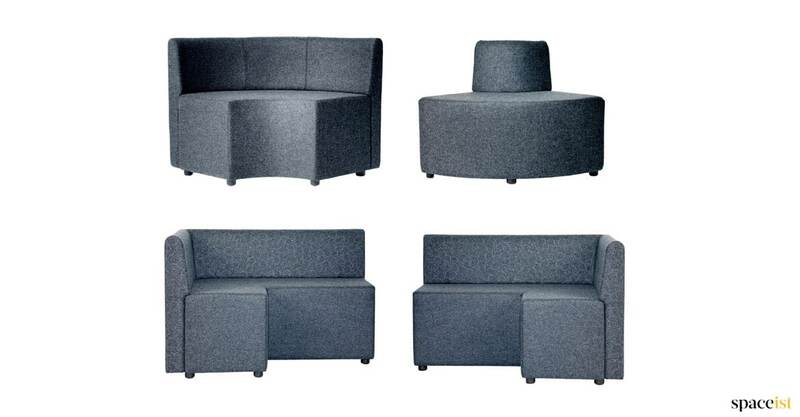 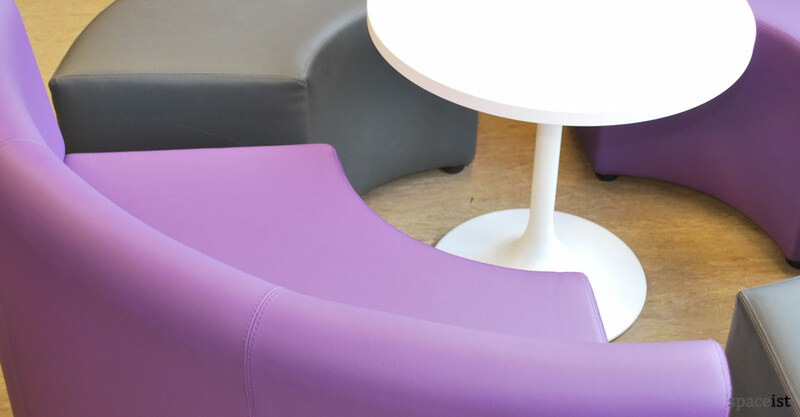 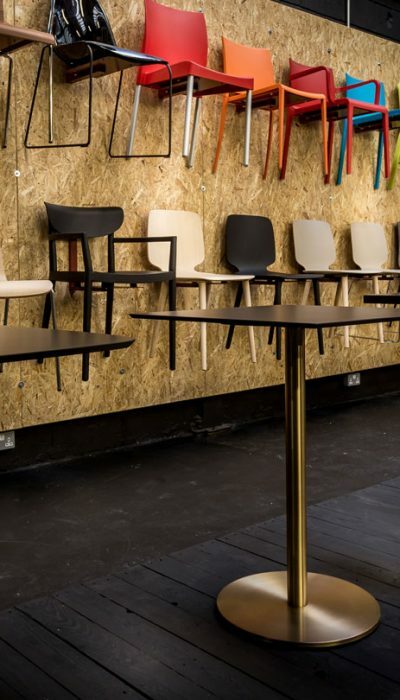 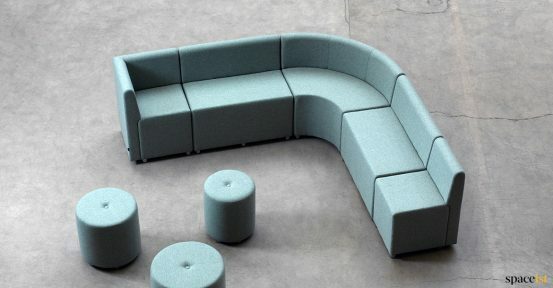 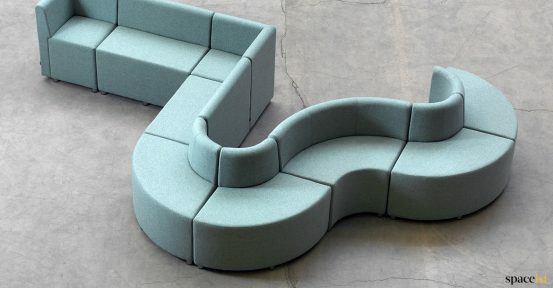 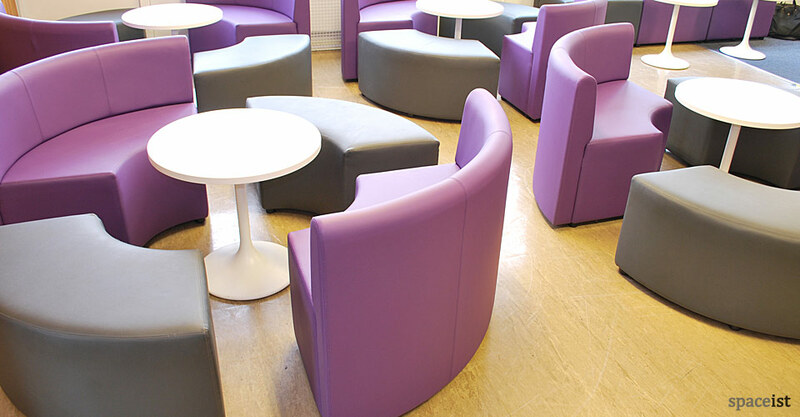 Modular and flexible seating for student bar areas, cafes and lounges. 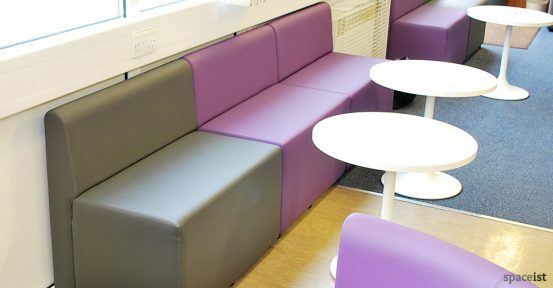 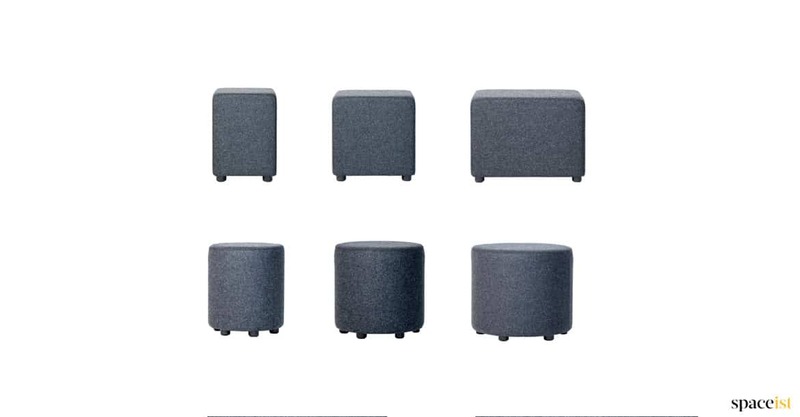 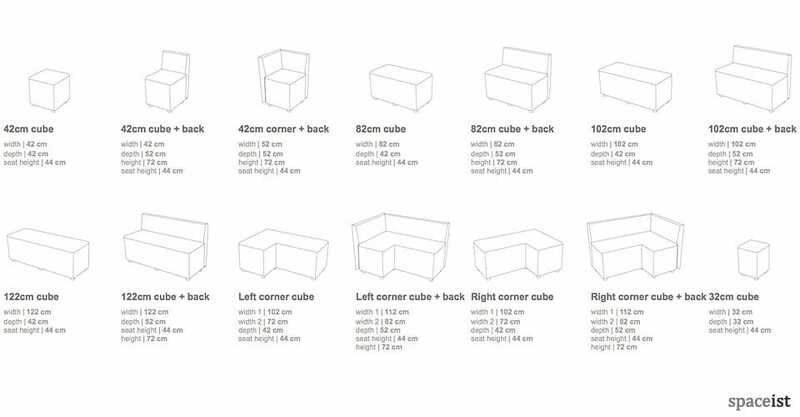 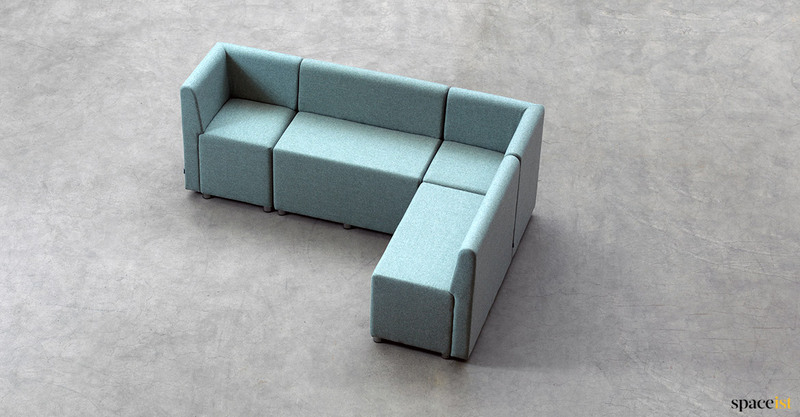 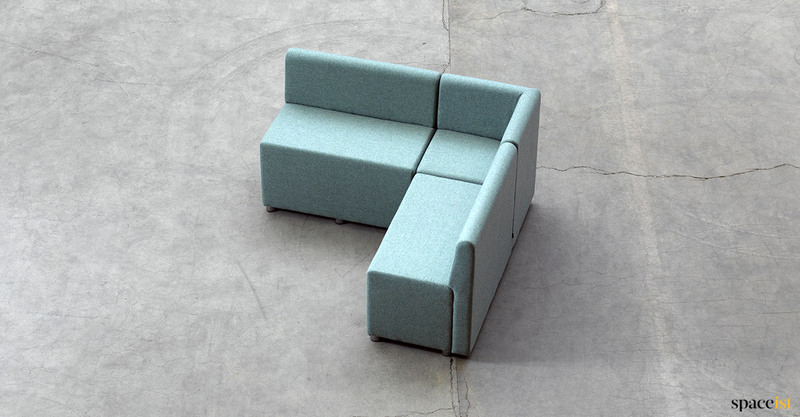 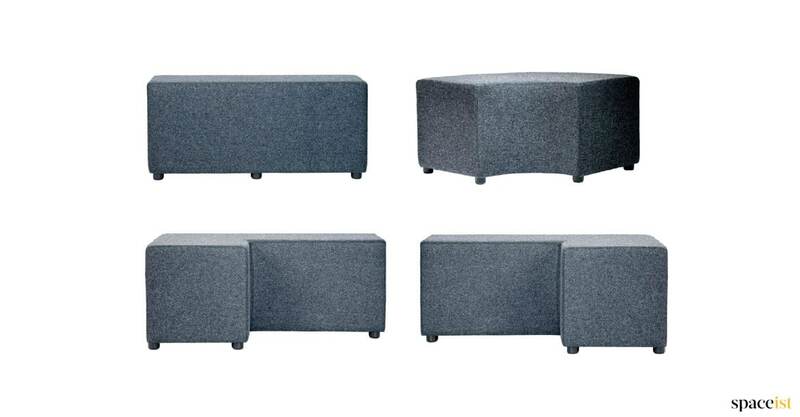 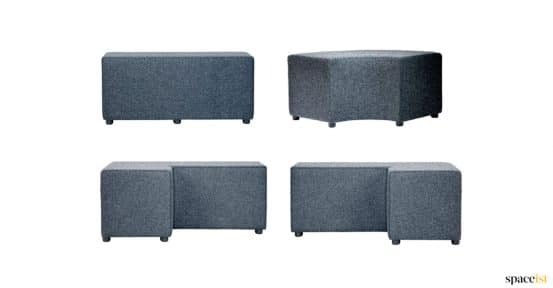 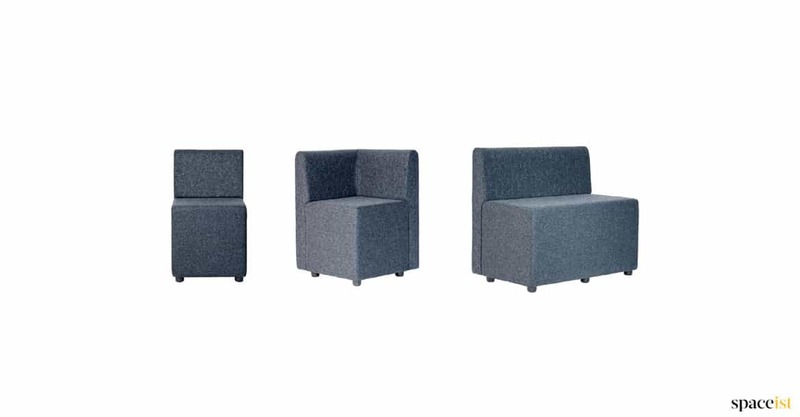 The cubes can be linked to form fixed seats or loose furniture that can be moved around a room for more casual student areas. As well as a vast colour choice, the modular cubes are very robust and easily maintained making it a good practical and economical choice for modern leisure interiors.